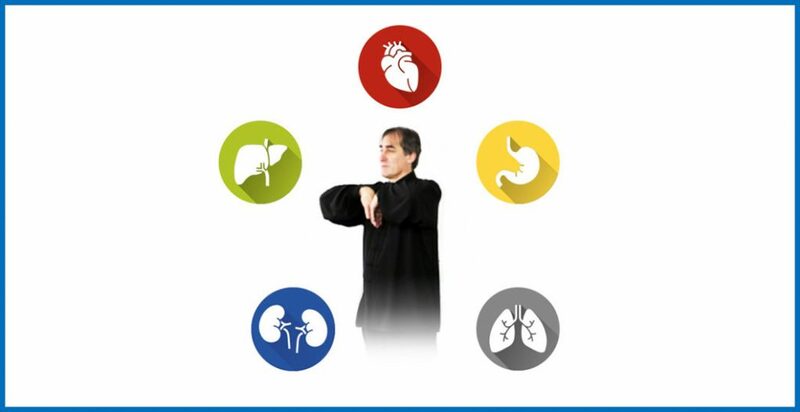 Revival Techniques Emergency Medicine for Sports and Martial Arts Enroll now Join acupuncturist and veteran martial artist Tom Bisio as he presents the theory and practice of revival techniques, and the use of acupuncture points for a variety of martial arts and sport injuries as well as emergency situations. 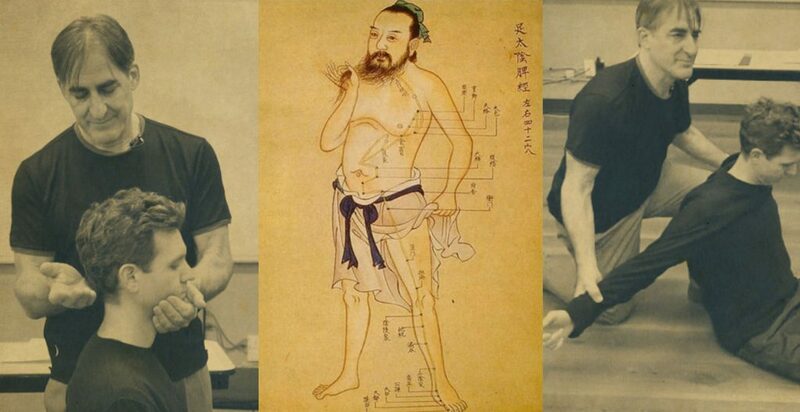 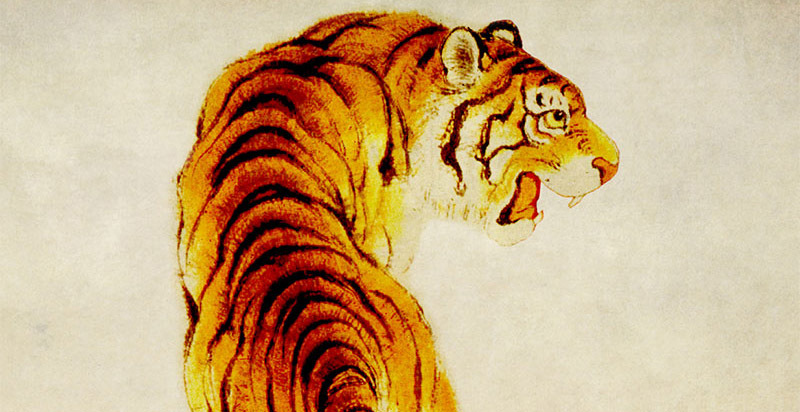 Tooth From the Tiger’s Mouth: Gong Fu Sports Medicine Treatment of Injuries with Chinese Medicine with Tom Bisio Based on the bestseller This online course is based on the bestselling book: A Tooth From the Tiger’s Mouth by Tom Bisio. 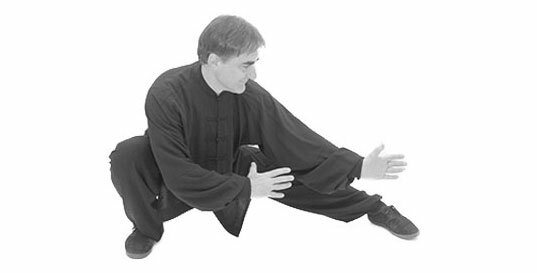 Learn the real Art of Ba Gua Zhang through this organized and systematic training program, designed to enable you to build a strong foundation in Ba Gua Zhang by mastering the essential internal exercises and training methods that form the basis of the this unique art. 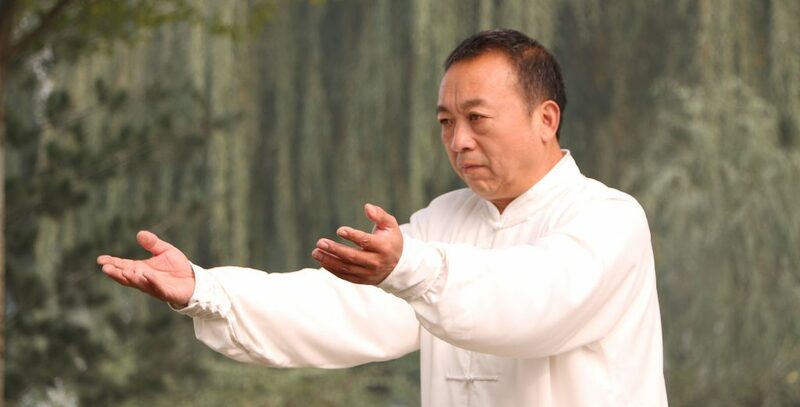 The Intermediate Level focuses on the Eight Basic Palm Changes (The "Old Eight Palm") , the "heart" of Ba Gua Zhang, detailing their myriad applications for Health and Self-Defense. 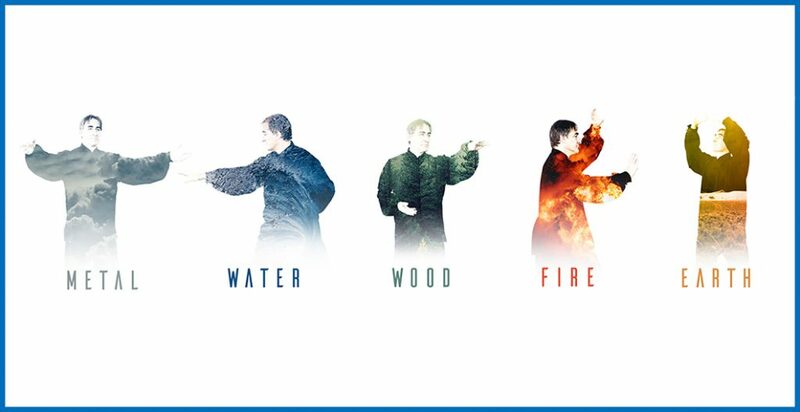 In this series of four videos Xing Yi Master Song Zhi Yong demonstrates the four Tu Na (Breath Regulation) Exercises) that are an essential part of the internal practice of Shanxi Xing Yi Quan, as passed down by Master Li Gui Chang.